Jess approaches every task with unique creative flair, great attention to detail and effortless execution! Jess is a creative genius, a positive delight to work with and never lets us down with deadlines that so often crop up at short notice! I would recommend Jess to anyone who needs support bringing their big ideas to life. She'll guide you through the process with a can-do attitude and smile. Amazingly accurate and quick on the turnaround time from proof acceptance to delivery. 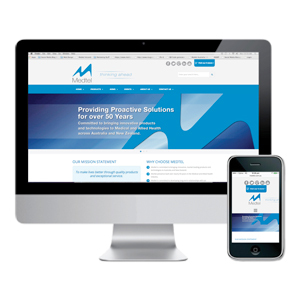 Corporate rebrand for Medtel including new branding, launch event and new website. Logo Design and Brand Application including website design, photography and social media marketing. 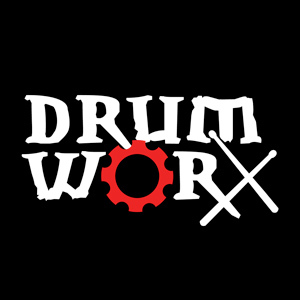 Logo designed to reflect the industrial tone of the name Drumworx. The logo was then applied to various branding including the new website, embroidered t-shirts and social media marketing. 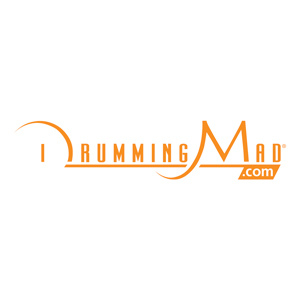 PJem Creative is the event photographer and social media manager for Drumworx. Product Design and marketing including design for print, clothes, stickers and other promotional materials. 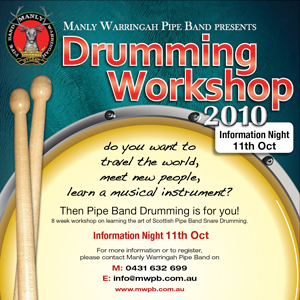 Product and Promotional design for DrummingMad's innovative, unique and educational drumming products including books and practice pads. Both products and marketing materials are designed to stand out among competing products, entice beginners and to make learning easy and fun! Promotional and marketing materials include print ads fun in music festival programs and industry specific magazines, flyers, stickers and promo cards, and clothing. Brand strategy and application including concept development and design of new logo and website. Development and implantation of marketing strategies and social media campaigns. Event marketing including posters, banners, programs and flyers. 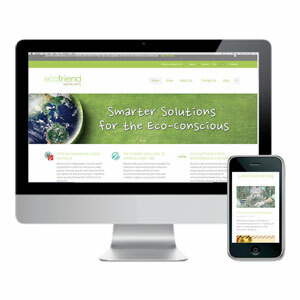 Launch new branding and product range with the aim of building awareness and trust. 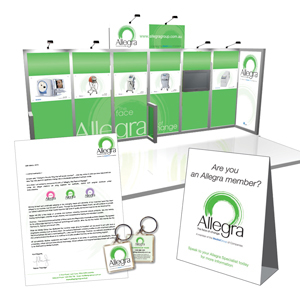 The objective of the Allegra project was to launch the new branding and product range with the aim of building awareness and trust around the new image within the industry. Campaign to increase awareness among B2B and B2C target markets for SopranoSHR Laser Hair Removal system and treatment. In a saturated beauty and cosmetic treatment industry, the SopranoSHR Laser Hair Removal system needed a stella awareness campaign to make it stand out in the crowd. 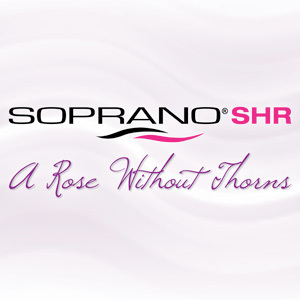 The 'Rose without Thorns' campaign was created to strategically place the SopranoSHR as a treatment that effectively provided the beauty without the pain - a rose without thorns. 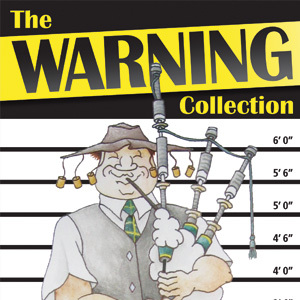 A unique book illustration was commissioned for the cover of a unique collection of bagpipe tunes, written by a Scotsman, Englishman, New Zealander and an Australian. The illustration appeared both on the cover of the book and on the book launch promotional materials. 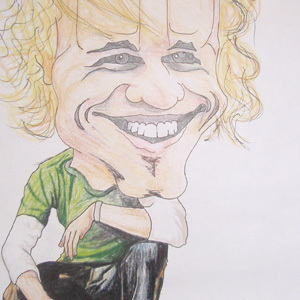 Caricature of Heath Ledger using coloured pencils on paper. DJ Garry required a custom logo design that would be versatile enough for both print and web. Vector illustration was used to create the logo design, enabling it to be resized easily and give it the versatility of use that DJ Garry required. 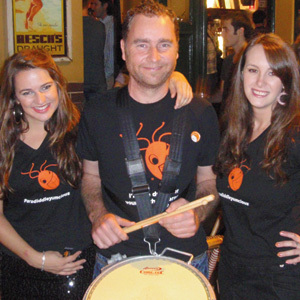 DrummingMad Night of Maddness and Mayhem - Promotional event aimed at increasing brand engagement and brand awareness at the same time. Strategic brand engagement is an important and effective marketing tool to ensure your brand is attracting and retaining loyal and loving customers. The DrummingMad Night of Maddness and Mayhem was a promotional event aimed at increasing brand engagement and brand awareness at the same time. Custom logo design for a medical health records database system designed to put health records back in the patient's hands. The Beachside Highland Dancers required a new logo that effectively reflected both their local area and their Scottish roots. As a brand new Highland Dancing School, the Beachside Highland Dancers wanted a new logo that effectively reflected both their local area and their Scottish roots. The logo needed to help them stand apart from other highland dancing schools across Australia and reflect their modern, fun take on a traditional practice. 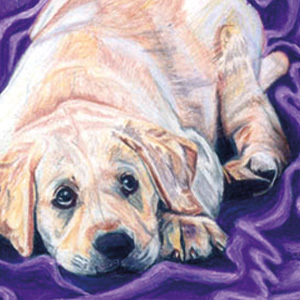 Pet portrait of a young labrador puppy, created using coloured pencils on paper. 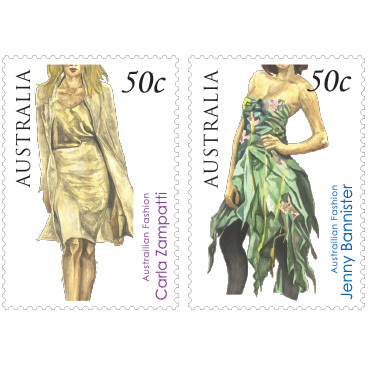 Watercolour fashion illustrations used to create stamp design concepts to celebrate Australian Fashion. Beautiful fashion illustrations of signature pieces by Australian fashion designer Carla Zampatti, illustrated using watercolour paints on watercolour paper. The artworks were then scanned and turned into postage stamp concept designs to celebrate Australian Fashion achievements. 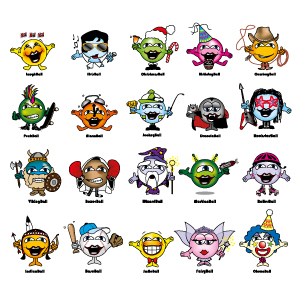 Vector illustrations of custom emoticon character designs. Subscibe to the PJem mailing list and I'll deliver gems of inspiration, tips, tricks and resources straight to your inbox. 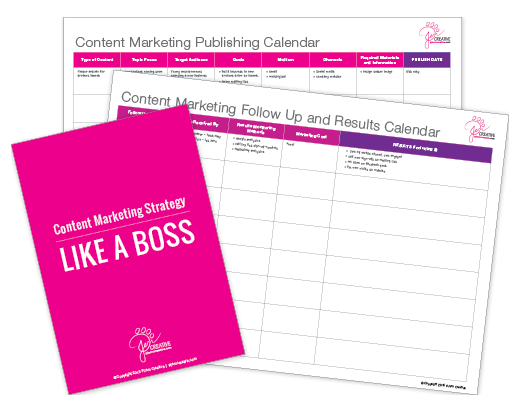 Content Marketing Strategy Guide and calendar templates to go with it.